The pack contains 32 brand new Massive patches, designed specifically for one of the hottest genres out right now, Deep-Tech House. 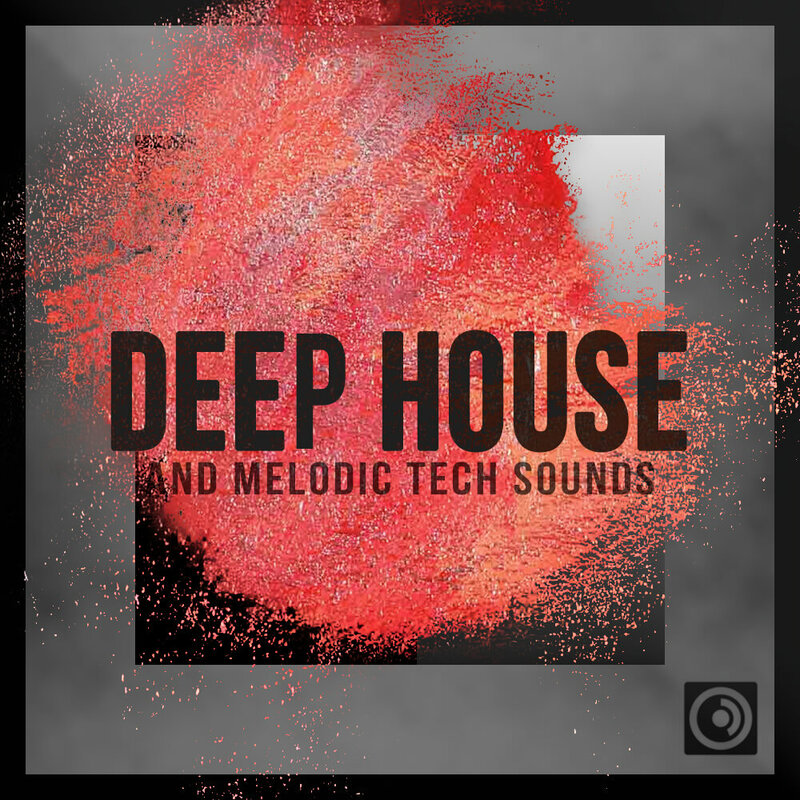 From deep and dirty to smooth and soulful, the Deep House and Melodic Tech pack strip is loaded with heavyweight analog style basses, wonky low-end plucks, creamy chords, lush, atmospheric pads. This is an essential collection for every deep, tech, and garage house producer. The Deep House and Melodic Tech patches were influenced by artists like Oliver Heldens, Tchami, Zhu, Art Department, Bob Sinclair, Ten Walls, EDX, Klingande, Tube & Berger, Joe Wellboy, Dusky, and Sidney Charles. These Massive instrument patches will provide instant inspiration for your next deep house production. Besides 32 ultra-high quality presets, the pack includes all the drums, SFX, and vocals heard in the demo. That’s right, all the amazing vocals are included as well! All Drums, Chants, FX, and Vocals from demo are included as well.